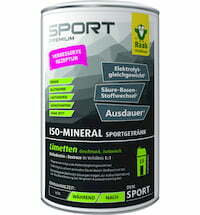 For professional and amateur athletes! This tub provides enough powder for 150-200 litres of tasty, refreshing beverage. 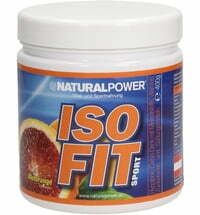 A good taste and the special composition characterize this product. 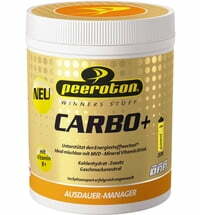 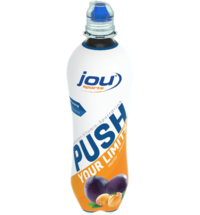 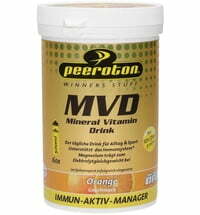 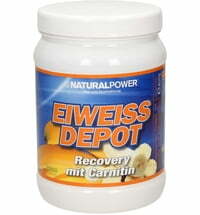 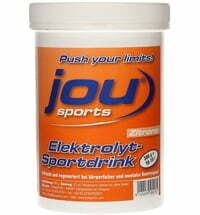 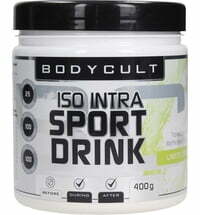 This electrolytic sports drink contains carbohydrates in powder form to mix up an inventive drink. 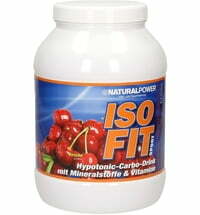 The balanced composition is tailored to the needs of athletes. 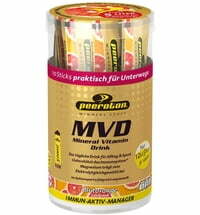 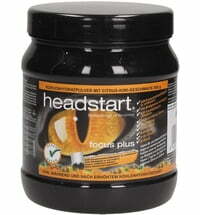 It contains the 10 most important vitamins as well as magnesium, calcium, iron, zinc and sodium. 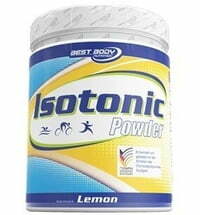 Preparation: add one tablespoon (15g) to one litre of water, stir well. 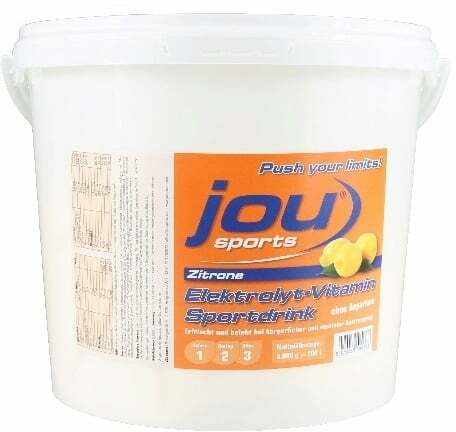 Can also be enjoyed as a hot drink.